To seek and correct the cause of anything that detracts from optimal health and to promote a better understanding of the vital connection between optimal health and optimal quality of life. We know that health is so much more than just the absence of pain. Therefore, we strive to help our patients reach their optimal health through excellent care. Body Mind Empowerment Centre clients featured above with maximum movement before NSA care & increased movement after NSA care. Click each image to see before & after pictures, and hover over each image with your mouse for evaluation notes (click dot on mobile). At Body Mind Empowerment Centre, we assist people to reach and maintain a high level of wellbeing. We are also able to assist people with sore muscles, back pain, neck pain, shoulder pain, headaches, and many other ailments. NSA (Network Spinal Analysis) care includes traditional chiropractic adjustments when spinal stiffness is reduced and the adjustment can be received by the body with ease. However, many people request to only receive the gentle NSA touches and yet can still achieve profound results. Some of these people travel hundred of kilometres to recieve the soft touch of the NSA care at the Body Mind Empowerment Centre. 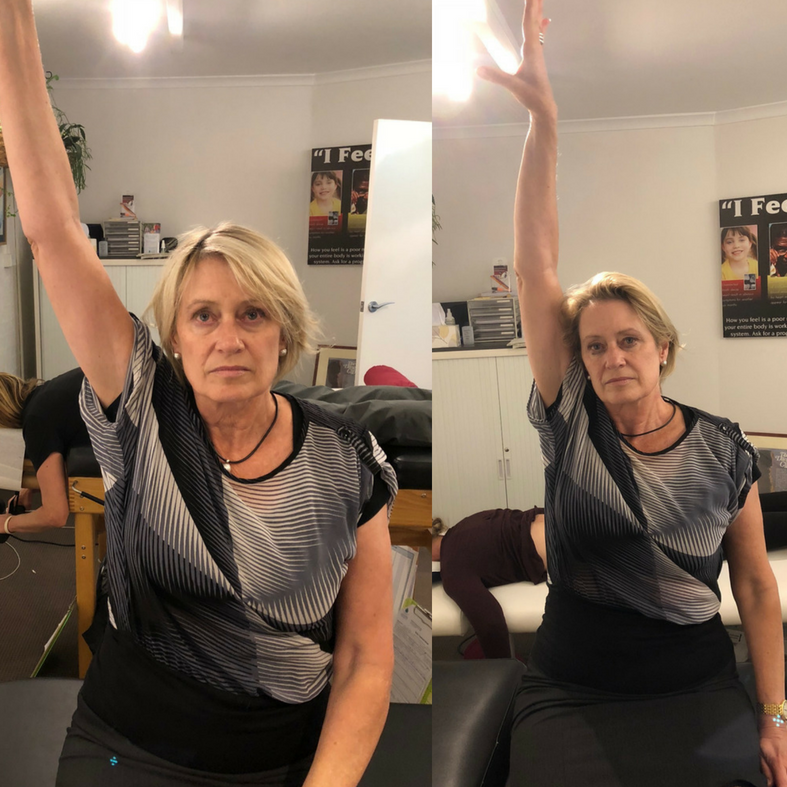 The aim of a remedial massage is to find the cause of the discomfort or pain and help your body to rebalance the muscle tension and bring you back to your optimal posture. Remedial massage will involve deep tissue work on a single muscle or a group of muscles. This type of massage includes techniques from relaxation, lymphatic and therapeutic massages. Click below to learn more, or book an appointment today. We believe in a neuroplastic approach to enhancing health and quality of life. We use NSA care to apply gentle touches to the spine, creating a proactive healing response from the brain and nervous system. NSA (Network Spinal Analysis) care includes traditional, gentle chiropractic adjustments when spinal stiffness is reduced and the adjustment can be received by the body with ease. Spinal tension and misalignment can interfere with nerve messages from the brain to the body, causing pain, stiffness, muscle tightness and many other symptoms. Some of our clients travel hundreds of kilometres to receive the soft touch of NSA care ay the Body Mind Empowerment Centre. "During a period of several months, physiological and psychological changes can be obtained. This includes increased flexibility of the spine, increased range of motion, improved mood and sense of relaxation, self-reported wellness, and a greater capacity to cope with stressful situations. There observations provide a basis for considering that NSA care involves body-mind interactions"